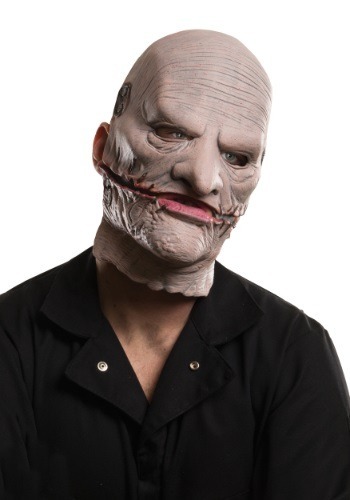 Corey Taylor is a heavy metal vocalist who can really do it all. As Slipknot's lead vocalist, he can sing melodically, he can scream in a raspy voice, and he can talk faster than most people can listen. Not only is he capable of all of that, but he also has great taste when it comes to masks. 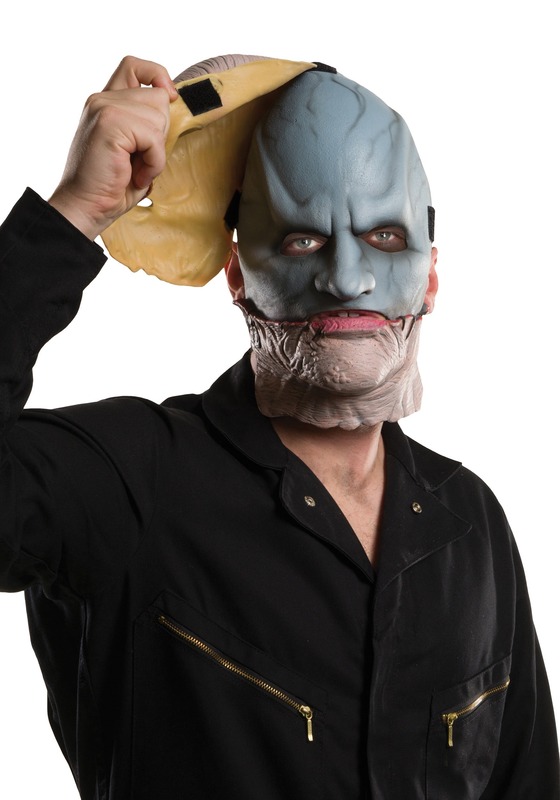 Corey has been through quite a few of them throughout the years and this Slipknot mask best illustrates the mask he wore for the release of Vol. 3. 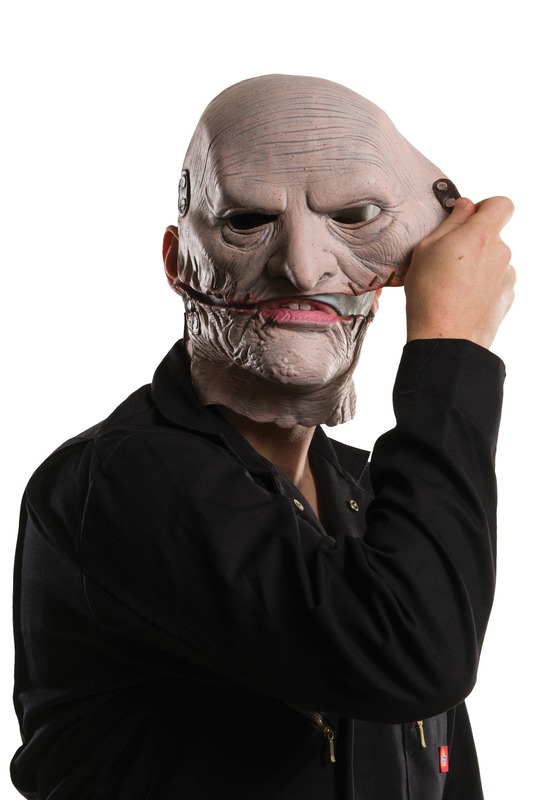 Don the mask and hopefully you'll be able to scream/sing just like the lead singer of Slipknot!